"Sanur is a beachside city that actually has quite a nice ocean to swim in, especially when the tide is in. When the tide is out, the water will come up to your knees for at least 100m if not more. The beach sand is quite clean. There is a bike / foot path that runs 5km along the waters edge. We often saw people jogging and riding. Not that we participated in exercise. We really are lazy." Sanur once a small fishing village, but was increasing with the arrival of tourists. Especially in the recent years is strongly grown by the arrival of the hotels. 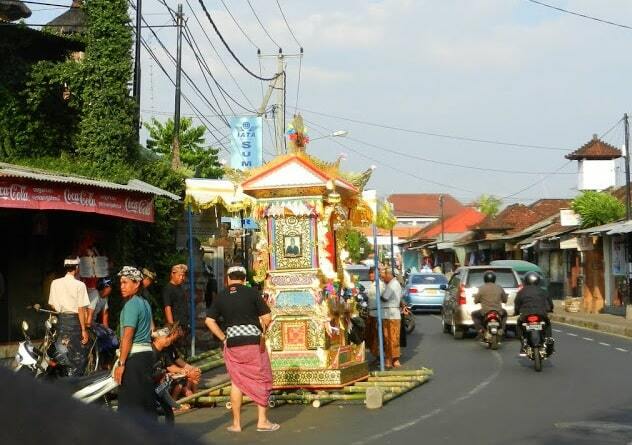 The city is located on the southeast coast of Bali and has been able to maintain its traditional character. Sanur, however, his modesty preserved by the government's decision to prohibit buildings higher than a palm tree (15 meters). Partly of these low buildings it is a popular place. 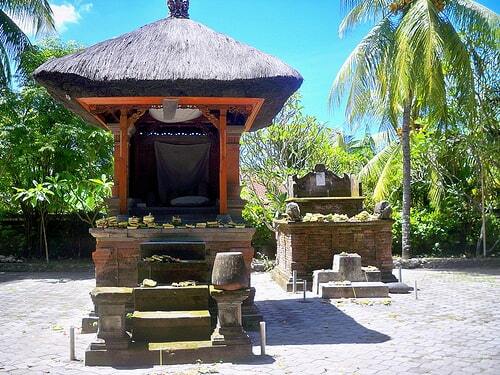 Sanur is also a good base for day trips to sites elsewhere on the island. It is best to make a deal with one of the many taxi drivers, who offer their services and who have excellent vehicle for about $ 40 per day. 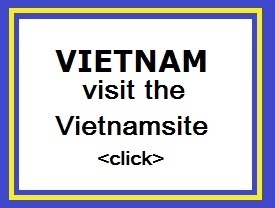 It is advisable to ask several drivers questions to get the best local price. 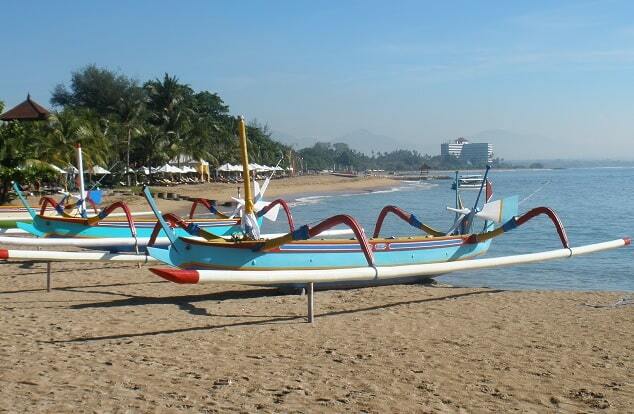 Sanur is very easily accessible by bus from many tourist locations like Denpasar, Ubud, Lovina and Kuta. In addition to the standard buses of the Perama Company, which offers the most bus rides on the island, it is also possible to book private shuttle bus to Sanur. 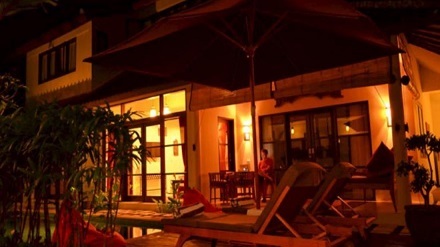 Kembali Lagi Guest House, located in Sanur, Bali, is a popular choice for travelers. From here, guests can enjoy easy access to all that the lively city has to offer. With the city's main attractions such as Hardys Sanur Shopping Square, Consulate of France, Consulate of Hungary within close reach, visitors to the hotel will just love its location. Kembali Lagi Guest House also offers many facilities to enrich your stay in Bali. A selection of top-class facilities such as free Wi-Fi in all rooms, shrine, grocery deliveries, postal service, printer can be enjoyed at the hotel. In addition, all guestrooms feature a variety of comforts. Many rooms even provide television LCD/plasma screen, internet access � wireless, private pool, internet access � wireless (complimentary), non smoking rooms to please the most discerning guest. The hotel offers fantastic facilities, including water park, snorkeling, golf course (within 3 km), outdoor pool, diving, to help you unwind after an action-packed day in the city. With an ideal location and facilities to match, Kembali Lagi Guest House hits the spot in many ways.